It became clear early on that Hulk needed a little pep in his step and I prescribed the predictable HUNTER remedy with varying effects (enter Dr. Banner jokes here). Once you get the big man moving it is like a speeding locomotive, off the tracks, headed for a brick wall. The best part is that brick wall cannot stop him and he barrels through whatever obstacle is in his path. Oddly enough his 94 ACCELERATION (HUNTER applied) seems lacking while his 93 SPRINT SPEED is more than adequate. My opinion is that there is some player architype at play here and Hulk’s bigger frame impedes his ability to kick start into action immediately. While there is some uncertainty in the pace armaments, Hulks shooting is like having a nuclear warhead up your sleeve, and can devastate opponents if their defenses are not continuously monitoring the big man. 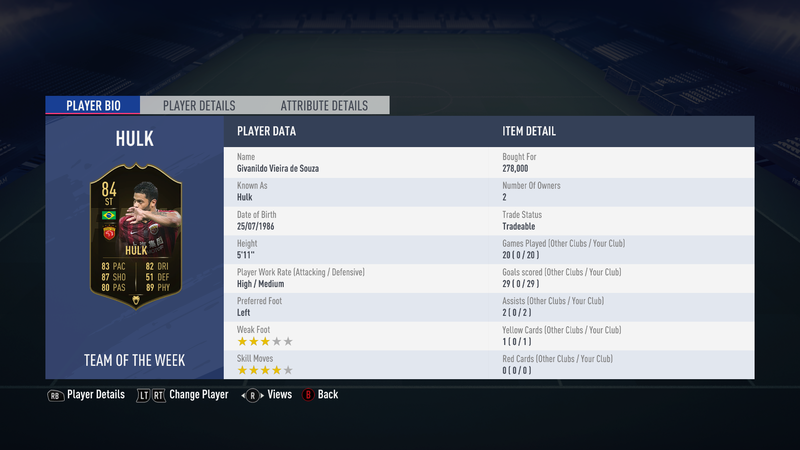 Usually I would mention that Hulk’s 3 STAR WEAK FOOT is more like a 1.5, but I need to spend more time talking about how insane Hulk’s left peg is. Up until now Firmino has been my bar to gauge outside the box abilities and finishing … now Hulk has taken that bar and blown it sky high. I am sure everyone has come across the cringe-worthy videos of Hulk blowing teammates into the net with his shots… I am now not convinced that was not real footage. At one point I had to take a step back and remind myself that 25 yard shots are not always the best option as I continually wanted to see how far I could push this card. Amazing is the only adjective I have. The love affair with Hulk’s left foot continues here as I can’t just give him a 7.5 for passing. I think it has to do with the space Hulk opens up for teammates as defenders pile in front of his cannon only to watch him slide the ball through into better positioned players. Hulk in the CAM or ST position is a great link to connect midfield to attack and his passing plays a big part in that. As for dribbling, the man is like a dancing bear on the ball and is incredibly agile for his size and physicality. While his player archetype does slow him down a little on the dribble, it is a small issue. You really only need to move far enough to the left to have a shot anyway. To be honest I never had Hulk in anything close to defensive positions and nothing he did in the attacking third stood out as noteworthy. But when you take into account the pace, size, and physical attributes of this card you can see how he could be a decent ball winner. 93 STRENGTH (can’t be called Hulk and not be a beast), 86 STAMINA, and 83 AGGRESSION, and the perfect mix of gamma rays all combine to make this man a colossus on the pitch. I think I was sold the moment he shrugged off a Van Dijk challenge and cooly deposited the ball in the far corner… with enough power to dislodge the net. At this point I have painted myself into a terrible corner. A quick look at the math and average ratings and you have Hulk sitting at an 8.7/10. For anyone following along with my reviews you might recall that I previously gave Mbappé a 8.5/10 for the fear of starting out too strong and then having to try and fit future cards into such a tight margin at the top. Additionally, Mbappé was the first review I completed and my lack of knowledge with the game was also at play. In saying all of this I looked over my ratings again to make sure that I did not make any mistakes and of course the 10/10 PHYSICAL jumps out. Honestly I am not sure there will be anyone better. Equal, maybe… but this man is an absolute tank and was throwing defenders out of his way all weekend long. In the end I am settling for an 8.7 and really I think if I had a DeLorean DMC-12 and could go back I would give Mbappé a 8.7/8.8 rating as well. 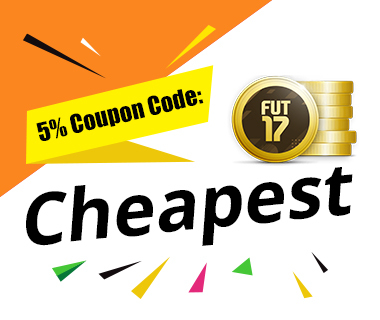 They are quite different, but they are both game changers and already at a next level of card. 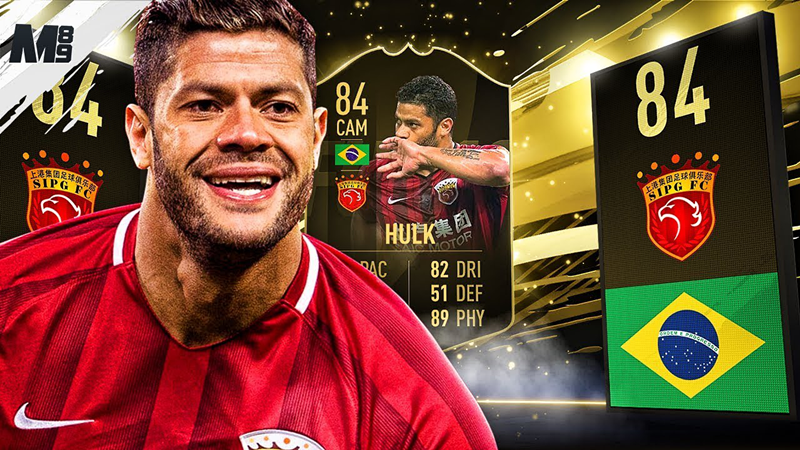 I will continue to reserve the 9.0 ratings for really, really special cards; but Hulk is not too far off. Cheers for reading.